Sunscreen… Should you wear it? When? How much? What is SPF and how high an SPF should you look for in a sunscreen? Will it prevent cancer or the signs of aging? Are their dangerous chemicals in it? There are a lot of questions, information and misinformation out there about sunscreen. In this blog post, we’re going to try to get you an overview of the best, most trustworthy information we can find on the subject and put it all together in one place. We hope this information will help you and your family make a more informed decision next time you go pick out sunscreen before going boating. Is Sun Good For Me? The simple answer to this question is that some sun is good for you, but too much sun is bad for you. 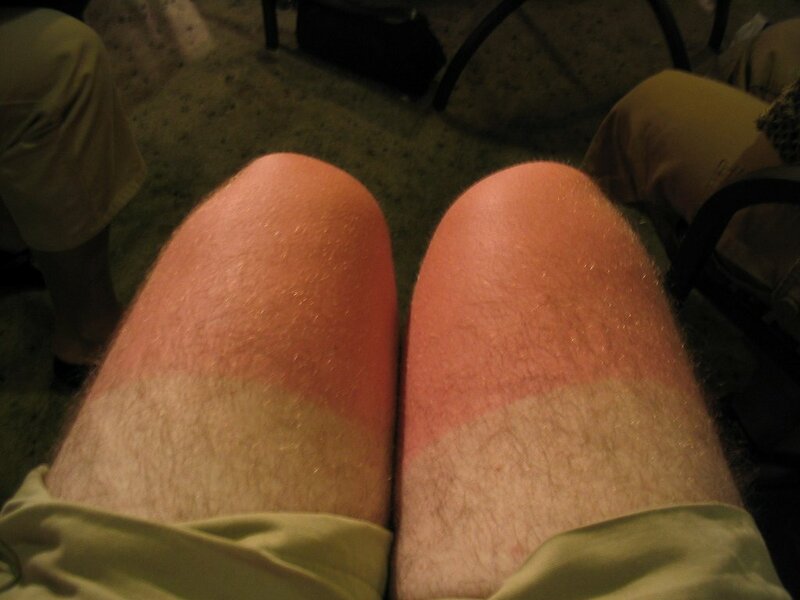 What happens if you get too much sun? You’ll experience premature aging (we’ve all seen old leathery “sun worshippers”) or worse: you might get skin cancer. In fact, 1 million people per year in the US get skin cancer, which makes it by far the most common form of cancer. The sad thing is that most of these incidents are preventable, and sunscreen can help protect your skin from overexposure to the damaging UV radiation that causes it. According to a study conducted by the EPA, most people are confused about the proper use and effectiveness of sunscreen, not to mention how or why sun causes skin damage. 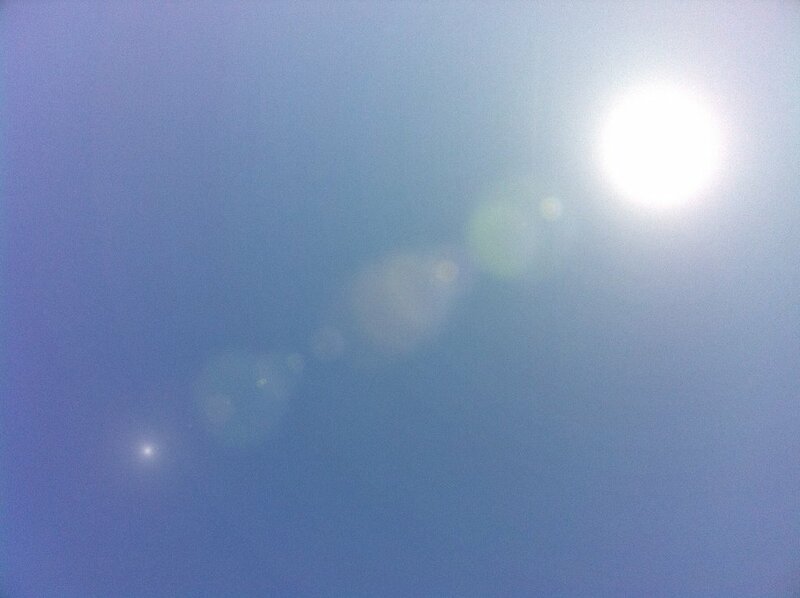 There are two types of UV radiation generated by sun light that can negatively impact your skin’s health: UVA and UVB. UVA – UVAs penetrate deep into your skin and cause premature aging. 90% of visible skin aging is caused by UVA. UVB – UVBs impact the surface of your skin and are the primary cause of sunburn. Your “skin type” plays a major role in your risk of UV exposure. The FDA classifies people into 6 basic skin types based on the natural darkness of their skin. A “Type 1” skin type is the lightest skin type and Type 6 is the darkest skin. People in the lower end of the skin type range (Types 1-3) will sunburn quickly and severely, whereas people in the higher end of the skin range won’t burn as easily or severely. No matter what skin type a person has, everyone can and will burn with enough sun exposure and should protect their skin accordingly to help prevent skin cancer or premature aging. Also, if you or someone in your family is in the 1-3 light skin type range, you should take extra precautions to protect yourself against UV radiation, since people with lighter skin types are known to be more likely to get skin cancer than someone with a darker skin type. Reduce Your Exposure – Reduce sun exposure by staying indoors during the time of day when the sun is most intense (in the warmer months this will be roughly 9am – 5pm) OR on days when the National Weather Service indicates that there is a high UV index. Cover Yourself – Wear white or light-colored clothes that reflect much of the sun’s intensity, and cover your skin if you have to be outside during the middle of the day. If you’re going to be boating, it’s helpful to have a bimini top on your boat to help you and your passengers have access to shade. Although the UV radiation is reduced when you’re in the shade, out on a cloudy day, or wearing clothes that cover your skin, UV isn’t reduced by 100% and you can still get skin damage or even sunburn with long enough exposure. Wear Sunscreen – Wear sunscreen when you’re going to be outside for extended periods of time, especially during the warmer months when the sun is more intense. 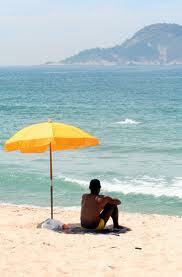 Sunscreens work by reflecting and/or absorbing UVA and UVB radiation. You can get a sense for how much UV protection a certain sunscreen provides by looking at the Sun Protection Factor (SPF) number on its label. To be effective, a sunscreen should have an SPF of at least 15, which means it will block 93% of all UVB radiation. Contrary to popular belief, a sunscreen with an SPF of 30 will not block twice as much sun as an SPF 15 sunscreen. SPF 30 simply means that particular sunscreen will block 97% of all UVB radiation IF it’s properly applied and used. Most sunscreens do contain ingredients that block UVA radiation as well. These sunscreens will say “broad-spectrum” on their labels. Broad Spectrum – Choose a “broad-spectrum” sunscreen that will help reduce both UVB and UVA exposure. SPF 15 – 50 – Choose a sunscreen with an SPF of at least 15 but no higher than 50 (the FDA and EPA say that sunscreens with an SPF over 50 are “highly misleading,” and don’t provide any additional protection relative to sunscreens with an SPF of 50). Safe & Effective Ingredients – Choose one of the 208 sunscreens on the Environmental Working Group’s 2013 Guide to Sunscreens list. These sunscreens have also been tested to ensure that they contain little or no harmful photo-reactive chemicals that could actually increase your risk of skin cancer. Own a Boat? Protect Yourself From the Sun With One of Our Bimini Tops! If you spend hours on the water in your boat, one of the best ways to give yourself or your passengers some additional protection from UV radiation (and dehydration) is a high-quality bimini top that provides shade and UV protection. It just so happens that we offer the best bimini tops on the market, so check ’em out and get in touch with us! If you mention this blog post, we’ll give you 10% off your order! Sorry, we don’t sell sunscreen so you’re on your own for that one.